In a divorce document filed by Jhene the court documents show that Jhene Aiko filed for divorce citing “irreconcilable difference” and she asked the court to deny him spousal support. Dot da Genius is seeking to not pay alimony and to get spousal support instead. 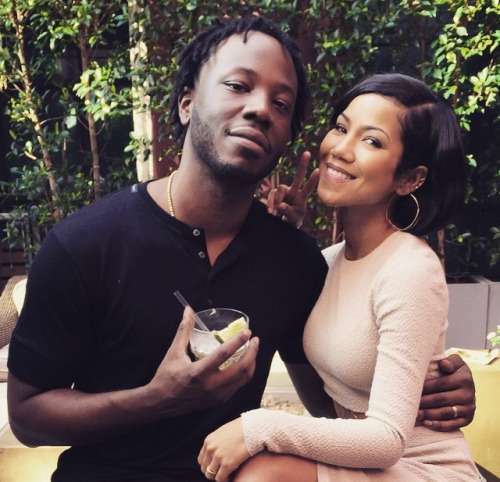 He also wants Jhene Aiko to pay his legal fees for the divorce. According to an exclusive report from Bossip, Omishore added a caveat to his response: he wants the judge to explain every decision he or she makes in terms of who gets spousal support and how much, as well as tax consequences, property valuation and how their stuff gets split up.